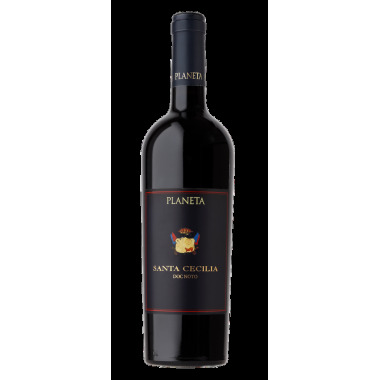 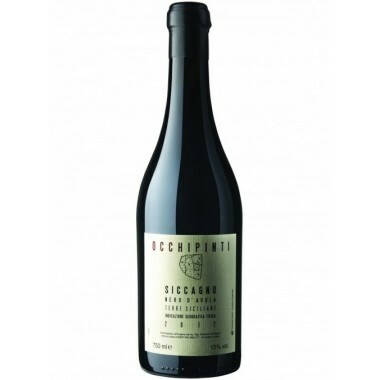 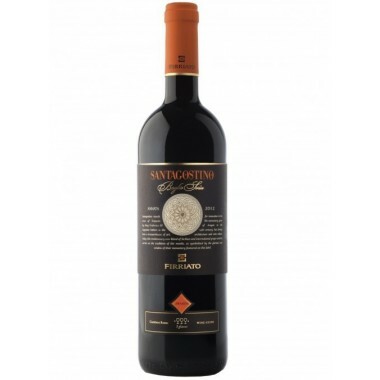 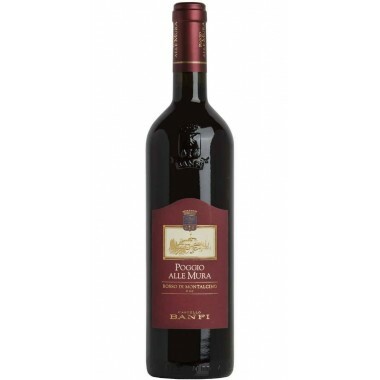 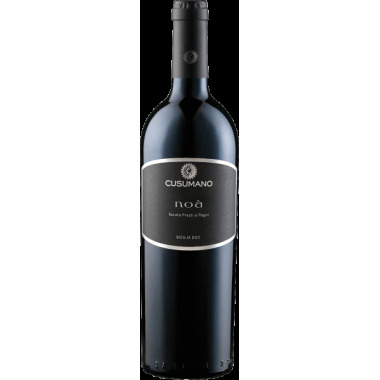 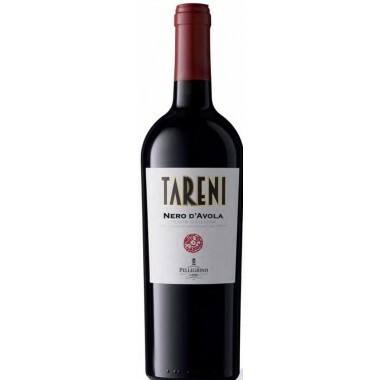 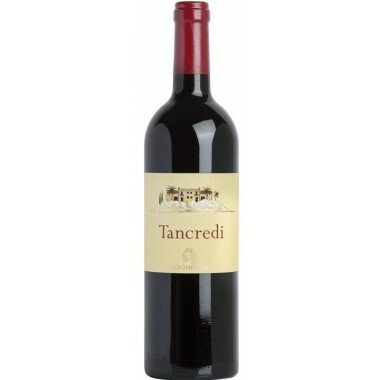 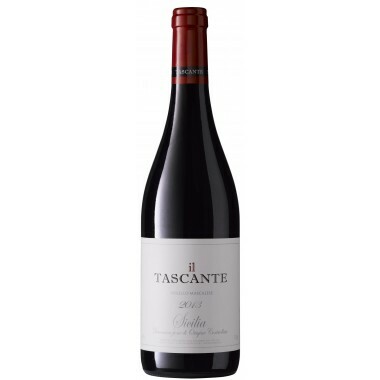 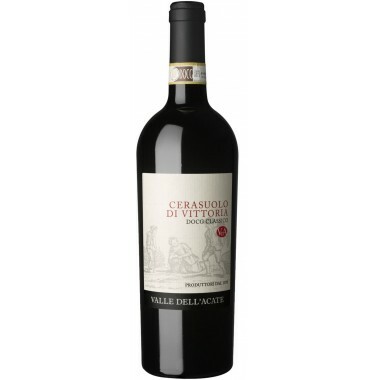 Pairs with Pasta dishes, pizza, tasty meat dishes and medium aged cheeses. 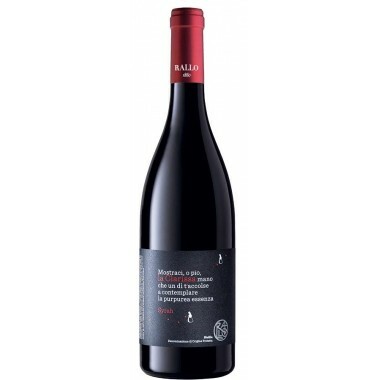 Serve at 14-16 C.
The Nero d’Avola vines for the Il Manto red wine grow in Cantina Rallo’s Patti Piccolo vineyards at Alcamo east of Trapani in Western Sicily at an altitude between 300 and 350 m. The grapes were harvested by hand, sorted and destalked followed by 8 days fermentation on the skins. 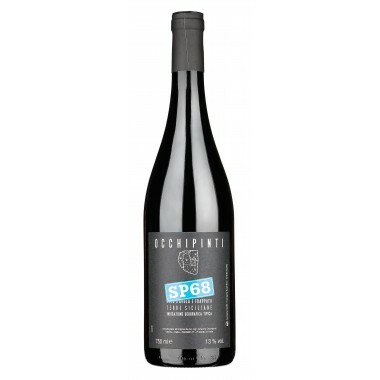 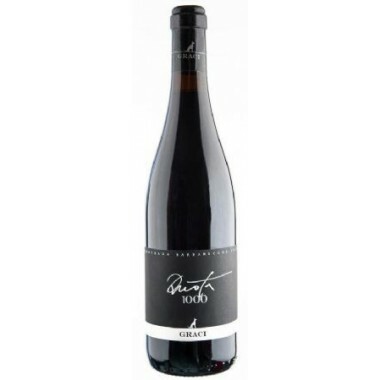 The wine was matured for 6 months in stainless steel tanks followed by 1 month in the bottles. 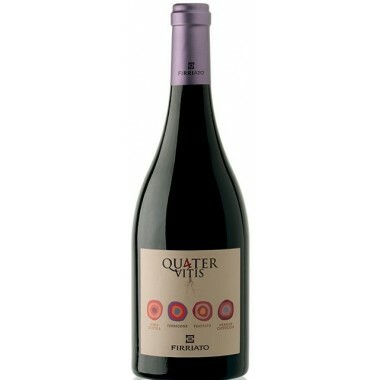 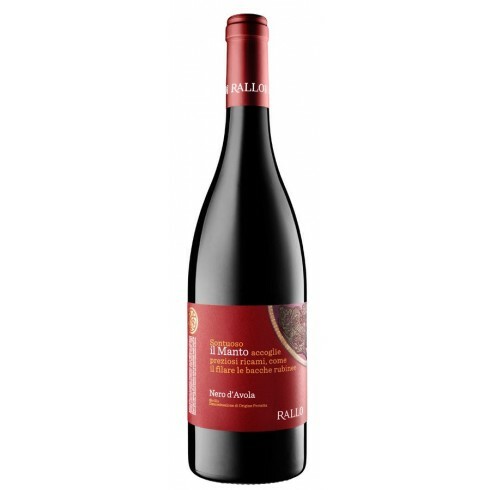 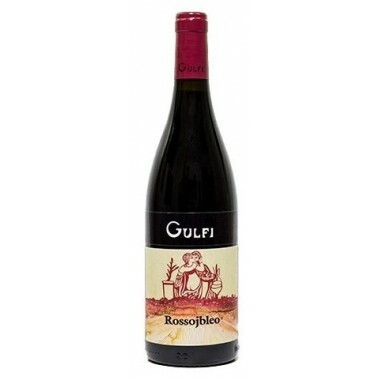 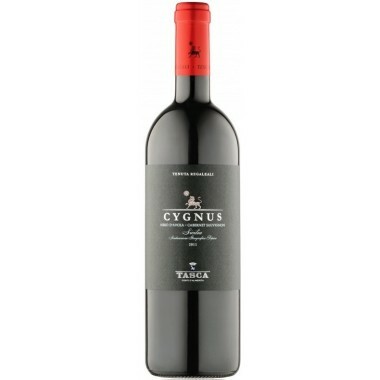 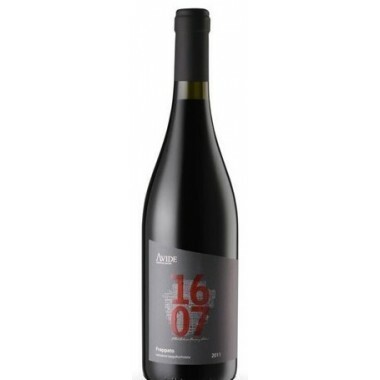 Bouquet: Mature red fruits, pleasant vanilla hints.